Residents of a flood-ravaged Gatineau neighbourhood will weigh in today at a public consultation on how the land should be redeveloped. 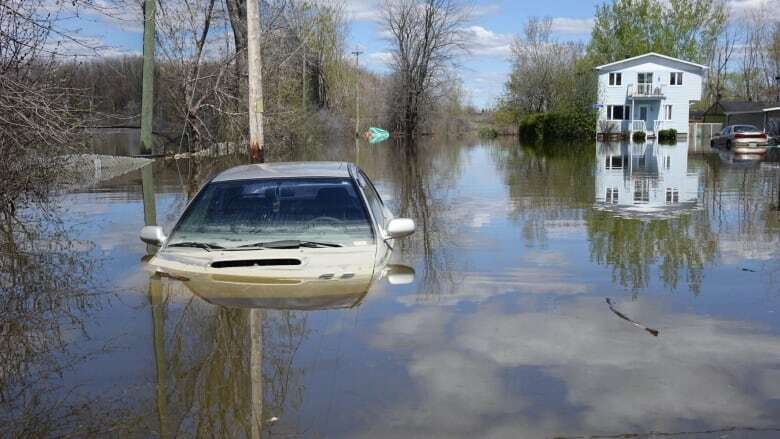 Residents of a flood-ravaged Gatineau, Que., neighbourhood will weigh in today at a public consultation on how now-vacant land should be redeveloped. More than 100 lots in Pointe-Gatineau were damaged by extensive flooding in 2017. Authorities have banned rebuilding at the same site if a natural disaster could occur again in the next 20 years, meaning homeowners can't start work on new houses. The affected land currently sits empty, though residents and city councillors are working to make sure it doesn't stay that way. "We want to make sure that people have a quality of life, they feel proud of where they live and they don't feel they are in an abandoned space," said Myriam Nadeau, the councillor for Pointe-Gatineau. Four proposals are currently on the table for the revitalization of the neighbourhood, with a fifth expected to be introduced at Monday's consultation, which Nadeau arranged. In previous meetings, citizens proposed walking trails, a community garden, fruit trees and a commemoration site for the 2017 floods. "Many families were established in that neighbourhood for hundreds of years," Nadeau said. "We want to commemorate that, and tell the story of what happened in Pointe-Gatineau." All the projects under discussion involve creating a more ecologically-friendly neighbourhood, from removing asphalt to creating green spaces that could function as flood buffer zones. No dedicated funding has been set aside yet, but Nadeau said she hopes the neighbourhood's redevelopment will be the subject of future city budget talks. Until then, she said she'll use a portion of her discretionary budget to launch the revitalization project. It's also possible grants from various climate change programs could be available for the project, Nadeau said, while provincial and federal programs could also provide a financial boost. For their part, Pointe-Gatineau residents are eager to make a new start. "It has not been leveled. There are bumps everywhere. 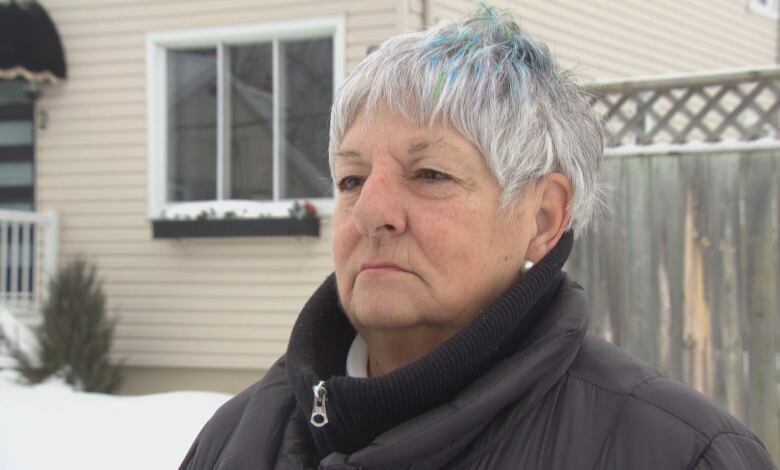 There are weeds," said resident Louise David in a French-language interview. "I would never believe that we cannot find an easy, effective, economical way to beautify it." Jean-Guy Momy has lived in Pointe-Gatineau for nearly seven years and told Radio-Canada he'd like to see development in the area. "There are many people who would like there to be parks or things like that," he said. "I want to see construction companies build condos or apartments." For now, only councillors and residents of neighbourhoods affected by the floods will take part in the consultations. The City of Gatineau could start redeveloping vacant lots this summer.